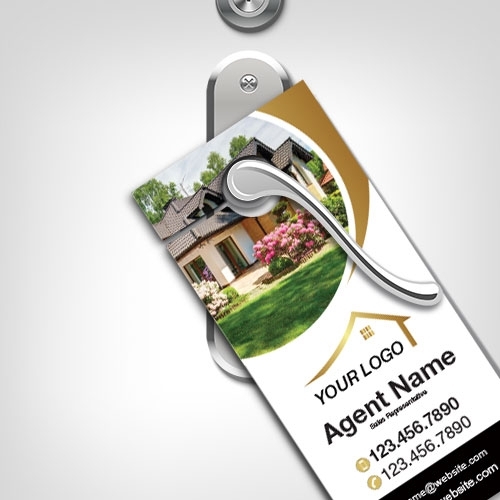 Flyers are a common medium of advertising due to its versatility, lightweight paper and effectiveness. 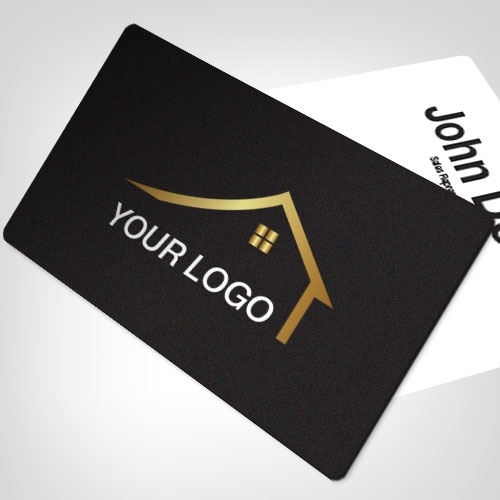 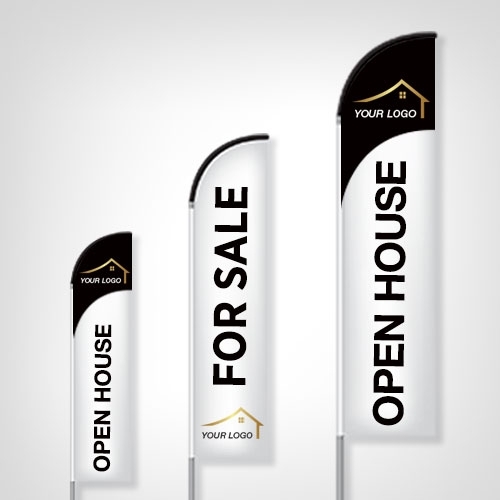 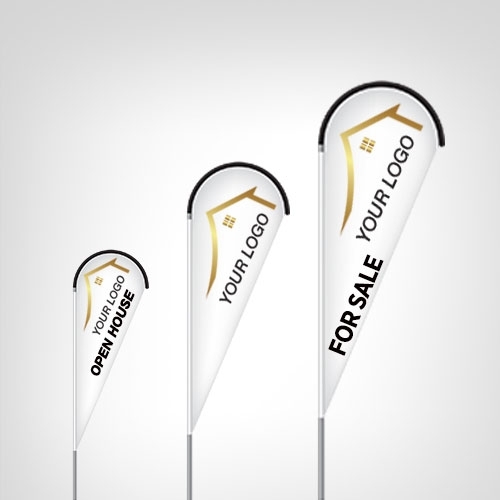 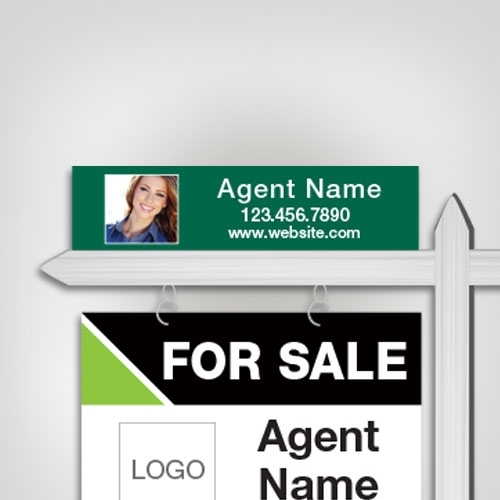 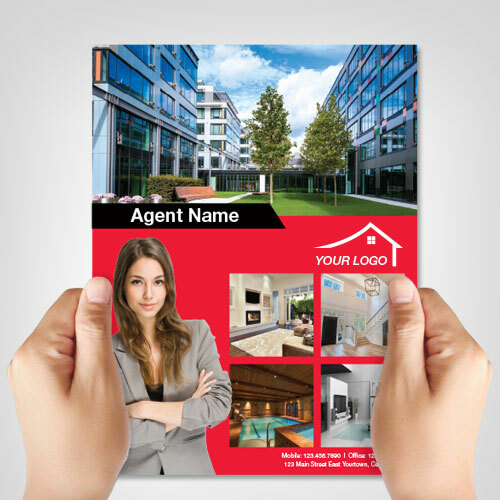 It is a tangible way of communicating information to your potential customers using a one-page document. 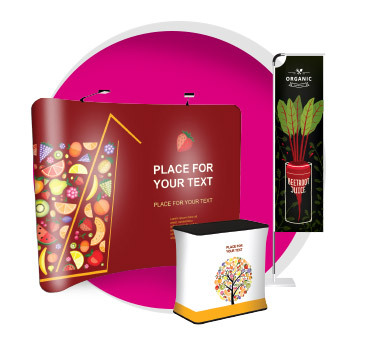 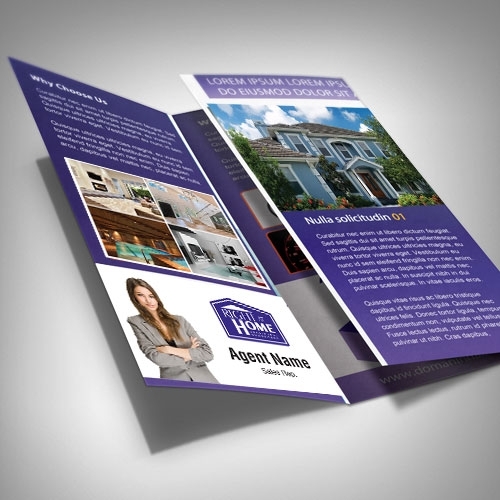 We produce appealing, readable and high-quality flyers your business will be proud to hand out.